Reduction of the use of fertilizers and fungicides in agricultural production is necessary to help maintain ecosystems and to develop sustainable agriculture. The use of both bio-fertilizers and biocontrol systems can have minimal affect on the environment and such strategies have been widely researched. 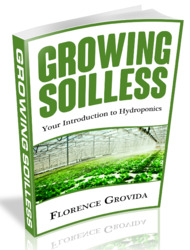 In soils, numerous microorganisms co-exist in association with plant roots. Some microorganisms live specifically in rhizosphere or on plant root surfaces, and these can have many effects on performance of the plant and may also affect the structure of the plant community. A unique microflora is particularly present around the plant root surface, where various substances are secreted. Most of the microorganisms distributed around plant root surface have a role in the decomposition of organic matter and some may suppress deleterious microorganisms, which could inhibit plant growth. Some of the root-associated microorganisms can promote plant growth, and they have been called "plant growth-promoting rhizobacteria" (PGPR; Kloepper et al. 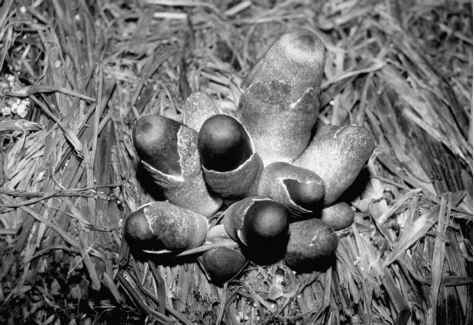 1980) or "plant growth-promoting fungi" (PGPF; Hyakumachi 1994). The PGPR and PGPF are known to suppress some plant diseases. Similar effects are also observed in plants treated with mycorrhizal fungi, which have a symbiotic relationship with most plant species. Endophytes can also promote plant growth and these have recently been considered as potential biological control agents. In this chapter, fungi as known as PGPF, mycorrhizal fungi, and endophytic fungi, which act as plant growth promoters and disease suppressors are considered.